A completely analog tube-driven signal processing helps you achieve a warm and smooth tone. Discover more! Our Customwork line is the result of search for perfection and careful design. Our pedals are made to last for an entire life on tour. Discover the range! Our units are the result of our pride and passion for our job. Our experience and continuous research to find the best sound quality and pure tube tone are the characteristics that make Brunetti products famous around the world. 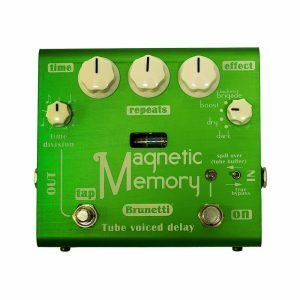 Magnetic Memory is our first analog tube-driven delay. 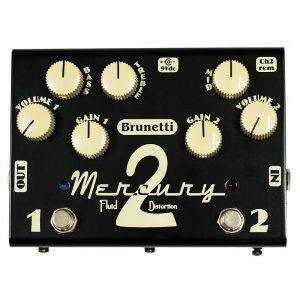 Mercury 2 is a 2-channel distortion pedal. 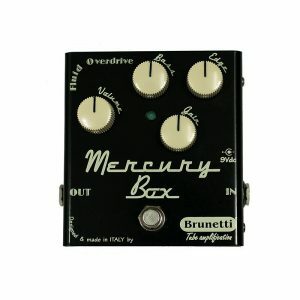 Mercury Box is our overdrive/distortion stompbox. 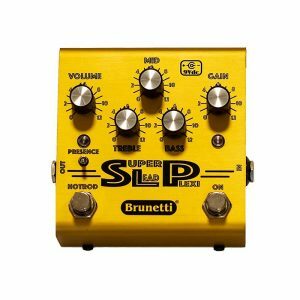 SLP is an open sounding Overdrive/Distortion pedal. 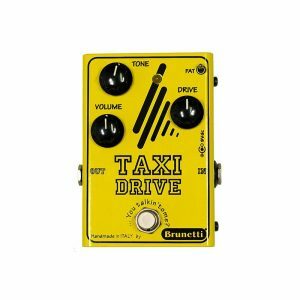 Taxi Drive is the Brunetti booster/overdrive. 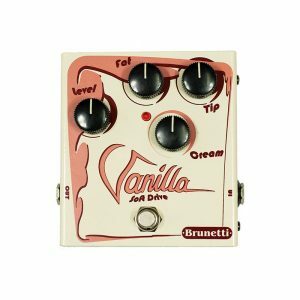 Vanilla is the “soft” overdrive that you need.